Improve trash collection times, monitor waste pickup, reduce manual labor costs and manage the entire waste collection process using Litum RFID technology. We leverage the Internet of Things to create an RFID garbage management system that streamlines waste collection services, identifies lost or misplaced bins, and tracks customer accounts. Our system uses flexible, yet durable RFID tags and labels affixed to waste bins provided to individual customers. As the garbage truck picks up each bin, a fixed reader inside pings off the RFID label to verify that service has been completed for that customer. This system also provides a wealth of data regarding pickup times, route length, and waste production per neighborhood or municipality. Additional GPS technology provides real-time tracking of garbage trucks on their routes to maintain a high level of productivity. 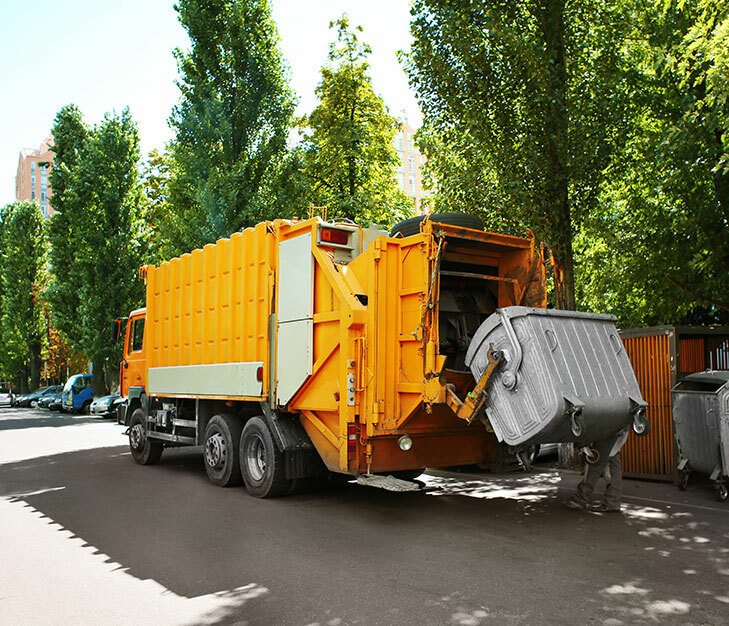 The Litum RFID waste management system is ideal for tracking waste containers of varying sizes and types, garbage collection, recyclables collection, and dumpster rental services. Save time and cut costs with the implementation of a systemwide RFID garbage management software. Waste services providers have a difficult enough time keeping up with residential and commercial needs for garbage disposal. 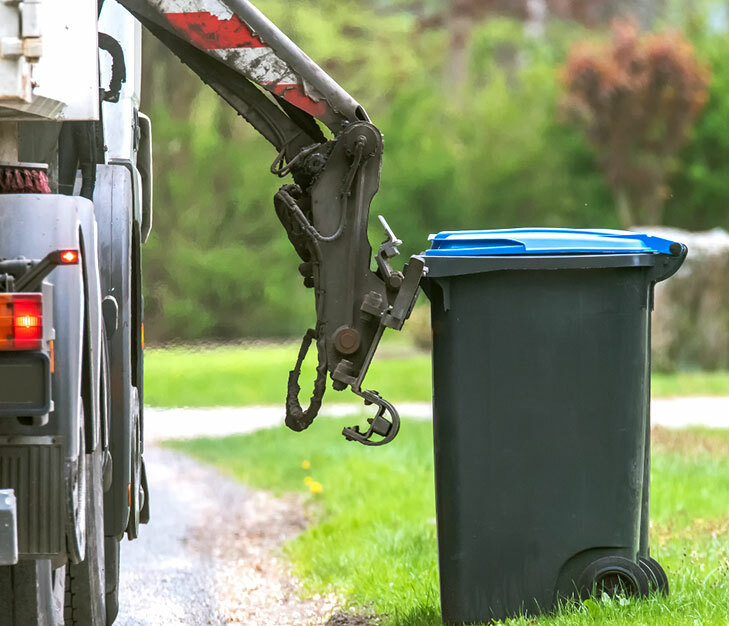 An RFID software and tracking technology allows you to streamline routes, adjust customer rates as needed, and keep a better eye on waste bins. Managers can easily observe all of the vehicles in their fleet from the office using our real-time tracking software installed on your computers, mobile devices, or cell phone. The system logs all garbage truck movement, individual garbage collection, assigned drivers, and times for each route. Know when a truck has stopped in the middle of its route for an extended period. Even, pull up route history to verify customer complaints regarding missed pickups. The system makes it easier for workers to identify waste containers that are present at the wrong address for retrieval. If a customer's garbage bins go missing, workers can use handheld scanners or GPS to search the area for the missing containers. With more detailed and accurate tracking of garbage collection, the RFID waste management system improves customer service. Managers can provide verification for customers to confirm frequency or time of garbage pickup. You can also adjust and automate billing according to the materials and type of waste that is collected from garbage bins, recycling bins, yard debris containers, and larger dumpsters.